For a list of co-sponsors and a PDF version of the entire bill, click here. Establishes the Medicare for All Program to provide all individuals residing in the United States and U.S. territories with free health care that includes all medically necessary care, such as primary care and prevention, dietary and nutritional therapies, prescription drugs, emergency care, long-term care, mental health services, dental services, and vision care. Allows patients to choose from participating physicians and institutions. Prohibits a private health insurer from selling health insurance coverage that duplicates the benefits provided under this Act. Allows insurers to sell benefits that are not medically necessary, such as cosmetic surgery benefits. Establishes the Medicare for All Trust Fund to finance the Program with amounts deposited: (1) from existing sources of government revenues for health care, (2) by increasing personal income taxes on the top 5% of income earners, (3) by instituting a progressive excise tax on payroll and self-employment income, (4) by instituting a tax on unearned income, and (5) by instituting a tax on stock and bond transactions. Transfers and appropriates to carry out this Act amounts that would have been appropriated for federal public health care programs, including Medicare, Medicaid, and the Children’s Health Insurance Program (CHIP). Requires the Medicare for All Program to give employment transition benefits and first priority in retraining and job placement to individuals whose jobs are eliminated due to reduced clerical and administrative work. Requires the eventual integration of the Indian Health Service into the Program, and an evaluation of the continued independence of Department of Veterans Affairs health programs. PNHP note: The following text draws heavily upon the summary of H.R. 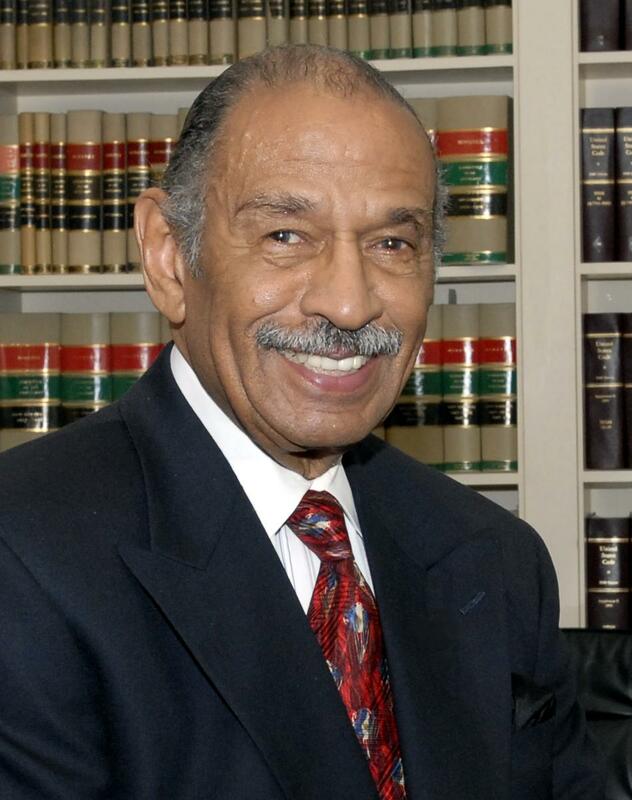 676 provided by Rep. John Conyers Jr. when he introduced his bill in 2011. PNHP has made some slight alterations, chiefly to reflect new estimates of cost savings.The full text of his current bill (114th Congress) is here. H.R. 676 establishes a unique American universal health insurance program with single-payer financing. The bill would create a publicly financed, privately delivered health care system that improves and expands the already existing Medicare program to all U.S. residents, and all residents living in U.S. territories. The goal of the legislation is to ensure that all Americans will have access, guaranteed by law, to the highest quality and most cost effective health care services regardless of their employment, income or health care status. In short, health care becomes a fundamental human right, with no financial barriers or financial harm resulting from seeking care. With 42 million uninsured Americans, and many millions more who are underinsured, the time has come to change our inefficient and costly fragmented non-system of health care. The current for-profit health care system in the U.S. is not financially sustainable over the long run, hence the need for a unique nonprofit, universal single-payer health care system. Every person living or visiting in the United States and the U.S. Territories would receive a “Medicare For All Card” and ID number once they enroll at the appropriate location. Social Security numbers may not be used when assigning ID cards. This program will cover all medically necessary services, including primary care, medically approved diet and nutrition services, inpatient care, outpatient care, emergency care, prescription drugs, durable medical equipment, hearing services, long term care, palliative care, podiatric care, mental health services, dentistry, oral surgery, eye care, chiropractic, and substance abuse treatment. Patients have their choice of physicians, providers, hospitals, clinics, and practices. There are no co-pays or deductibles allowed under this act. Doctors, hospitals, and clinics will continue to operate as privately entities. However, they will be unable to issue stock. Private health insurers shall be prohibited under this act from selling coverage that duplicates the benefits of the Improved Medicare For All program. Exceptions to this rule include coverage for cosmetic surgery, and other medically unnecessary treatments. Those workers who are displaced as the result of the transition to a nonprofit health care system will be the first to be hired and retrained under this act. Furthermore, workers would receive their same salary for up to two years, and would then be eligible for unemployment benefits. The conversion to a not-for-profit health care system will take place as soon as possible, but not to exceed a 15-year period, through the sale of U.S. Treasury bonds. The Improved Medicare for All program will negotiate reimbursement rates annually with physicians, allow for global budgets (monthly lump sums for operating expenses) for hospitals, and negotiate prices for prescription drugs, medical supplies and equipment. A “Medicare for all Trust Fund” will be established to ensure a dedicated stream of funding. An annual congressional appropriation is also authorized to ensure optimal levels of funding for the program, in particular, to ensure the requisite number of physicians and nurses need in the health care delivery system. Currently, health care costs for a typical family of four in the most common health plan offered by employers are an average of $8,584 a year — $5,114 in premiums and another $3,470 in out-of-pocket medical services, drugs, and supplies. Employers pay an additional $12,144 towards the coverage, for a total cost per family of $20,728 (Milliman Medical Index,www.publications.milliman.com). Fiscal studies by economists Dean Baker (2007) and Gerald Friedman (2013) have estimated that under H.R. 676, 95 percent of U.S. households would be paying less than they now for all health care costs. Most businesses would pay less too. Savings from reduced administration, bulk purchasing, and coordination among providers will allow coverage for all Americans while reducing health care inflation in the long term. Annual savings from enacting H.R. 676 have been estimated at $387 billion (Baker, 2008) to $592 billion (Friedman, 2013). 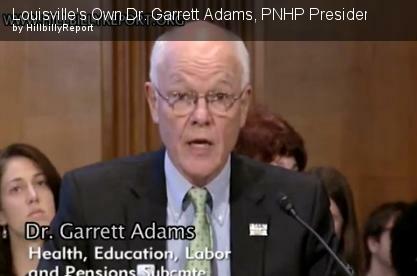 ¨ Maintain current federal funding for health care. ¨ Institute a modest and progressive excise tax on payroll and self-employment income. ¨ Instituting a modest tax on unearned income. ¨ Institute a small tax on stock and bond transactions.